>The Justice League will face a group of supervillains with the power to rival even the world’s greatest superheroes in Justice League vs. 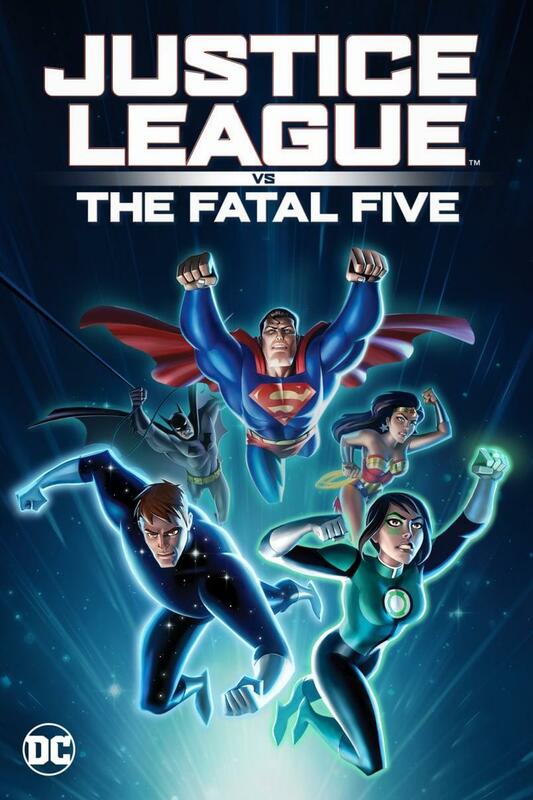 The Fatal Five, a DC Universe Original Movie releasing in 2019. 快速注册 | 会员登录 友情提示: 非会员填写以下评论信息, 再次访问参与评论时就不需要重复输入了!